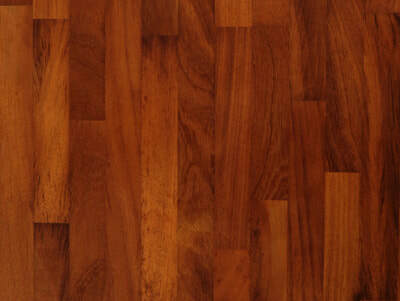 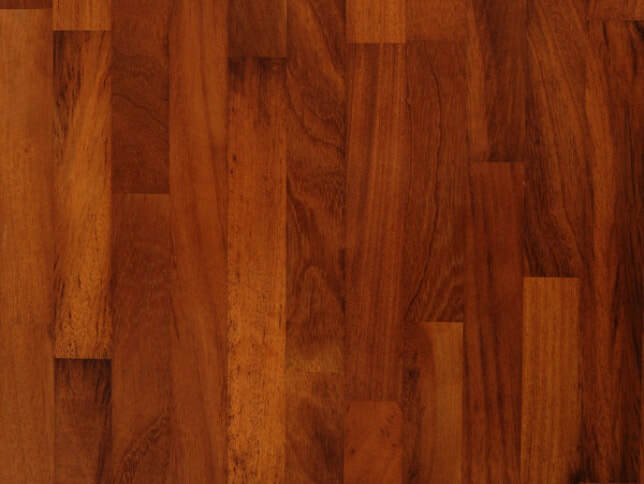 Iroko wood is often called African Teak due to its hard wearing, durable wood. 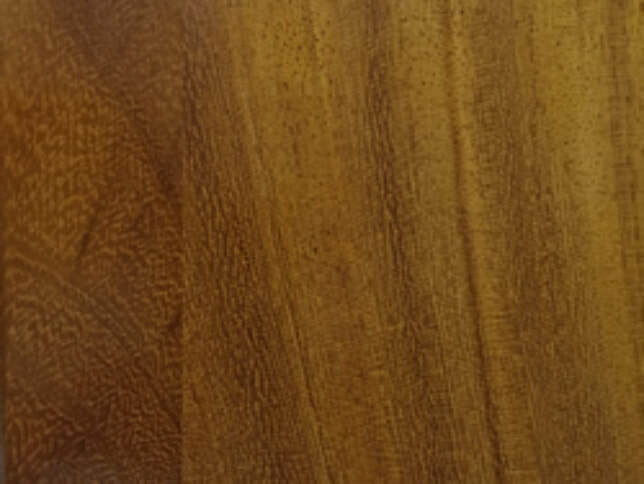 Known for being particularly resistant to temperature and moisture fluctuations, Much, like teak, this wood comes with a fairly irregular grain and course texture making it easily recognisable. 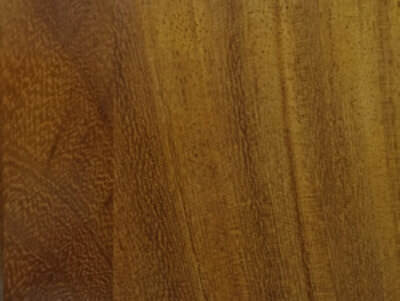 Iroko will also continue to darken over time, further adding to its dark rustic look.